Here’s The Short Version Of The 2016 Entry Process. 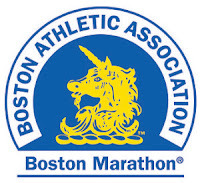 Just a quick reminder for those of you who worked your butts off to get a “BQ” (Boston Qualifying time) this year – the rolling registration process for the 2016 Boston Marathon begins next Monday, Sept 14th. Mark your calendars! Although we all wish it were that easy, there are two additional factors to consider. 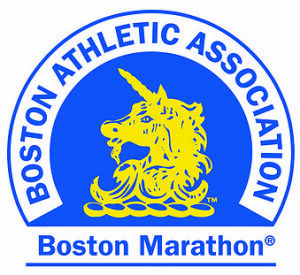 Be sure to check your qualifying time for your age, which was made more difficult in 2014 (3:05 for men under the age of 34, 3:35 for women in that age bracket, for example). And hopefully you have a bit of cushion under that time – you may recall that in 2015, you needed to beat your qualifying time by 62 seconds to get one of the ~23,000 entries. The registration fee for the 2016 race is $180 for U.S. residents and $240 for international residents.